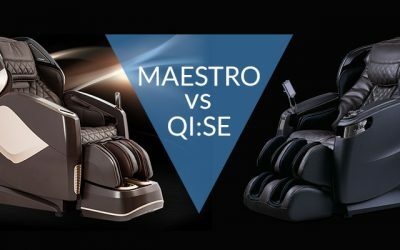 Ogawa Smart 3D Review – Is it the Best Massage Chair? 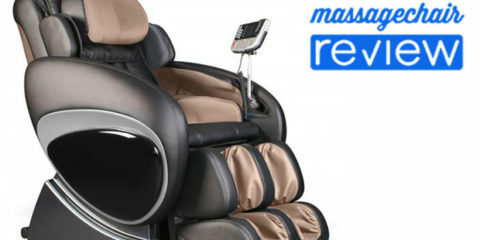 If you’re looking for the best massage chair on the market, then look no further. 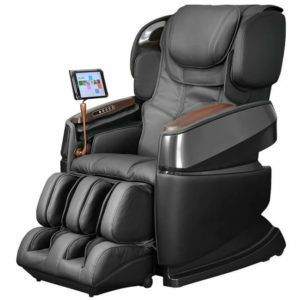 The Ogawa Smart 3D is easily one of the most advanced massage chairs that I’ve ever used. I had a chance to test the Smart 3D in January when it was first released, and I was very impressed with the tablet technology. 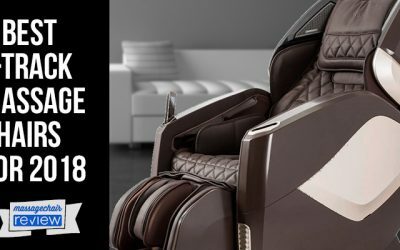 This feature alone sets the Smart 3D apart from the competition and makes it one of the best massage chairs on the market. Let’s take a closer look. The Tablet Technology is probably the coolest feature of this chair, but we will get into shortly. First, let’s take a look at the design. One of the first things you will notice about the Ogawa Smart 3D is its attractive look. It has sleek side paneling with wood grain accents on the arm that give it a luxurious look. There are controls built right into the arm that allow you to change the program, recline in zero gravity, or pause your massage. There is even a USB port so you can charge your Smartphone. The Smart 3d is also very comfortable. The synthetic leather is soft and feels great. It can accommodate someone as short as 5’ to a user as tall as 6’6”. There are also adjustable shoulder airbags that are perfect if you have broad or narrow shoulders. The Smart 3D is definitely one of the better-looking massage chairs on the market. 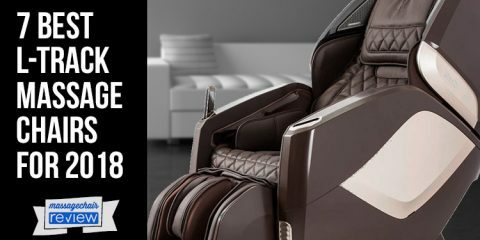 The Ogawa Smart 3D is packed with more innovative features than any other massage chair on the market. From the Next Generation Roller to the Smart Tablet Technology the Ogawa Smart 3D is really in a class of its own. This is definitely the coolest feature on the Smart 3D, and the one that really sets it apart from the competition. The Ogawa Smart 3D is the only chair on the market that has a true touch screen tablet technology. Why the Tablet is Awesome! The tablet technology by itself makes this chair worth considering. 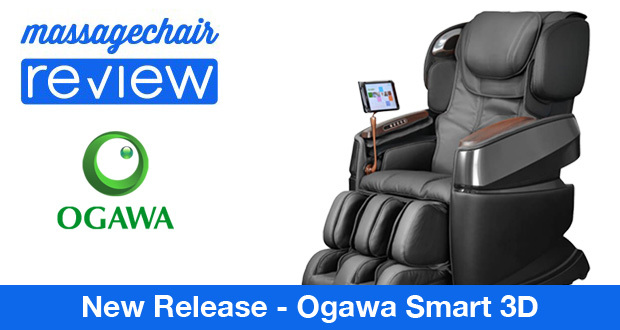 Every chairs ship with a free Samsung tablet that comes pre-loaded with Ogawa’s Smart App. The tablet is easy to use and it operates just like any smart device. The software allows you to create unlimited user profiles. Once you create a profile, it asks you some questions and then creates a unique massage program based on your specific preferences. If that’s not enough, the Ogawa Smart 3D is fully connected. It has Wifi & Bluetooth capabilities that allow the chair to do a couple things. It allows the operating system to update. This means when a new upgrade is available you can download it. This is pretty awesome since it makes it the only chair that is updatable. The tablet is also fully functional. This means that you can stream or download your favorite music and movies and play it right through the Smart 3D’s entertainment system. The whole experience was seamless since it just was like using any other tablet. I definitely got enjoyed some great massages while streaming YouTube. The Ogawa Smart 3D has one of the best 3D mechanisms in the industry. Ogawa has invested over 1 million dollars in just the roller technology and it shows. Why is the roller technology better? The Smart 3D uses a two head mechanism. This allows the massage roller to have more sophisticated movements, which allows the Smart 3D to perform more massage programs and techniques. 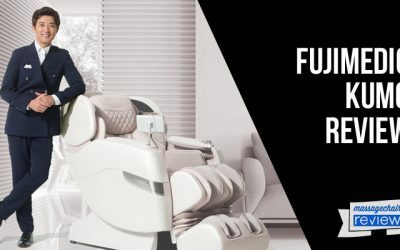 The Smart 3D has 17+ programs and 12 massage techniques to choose from; most chairs have on average 5-8 programs and only can perform 6 massage techniques. 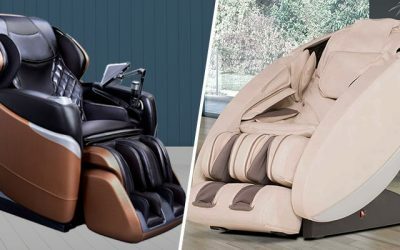 Any high-end massage chair will have a single scan that adjusts to the users’ height, but the Smart 3D has double body scan technology, which performs 2 scans. The first one does a 10 point scan of your back to determine the users’ unique s-curve. This makes sure that the roller will hit all the right areas along your back. It then does a second scan that adjusts for height. This makes the massage experience a lot more enjoyable since the rollers adjust to your exact s-curve making the movements very precise. 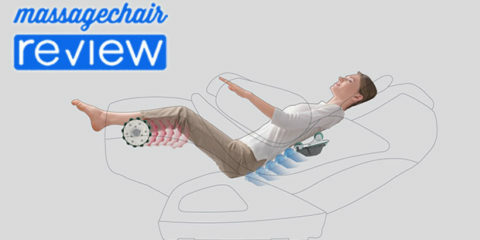 The Ogawa Smart 3D is the only massage chair to have this technology. There is a thin sensor in the air bags of the ottoman for the leg massage. This senses the user’s legs and then adjusts the psi specifically for each person. All other massage chairs are on a timed release. This often causes the airbags to inflate too much, making the massage uncomfortable. This is not a problem on the Smart 3D since it perfectly adjusts to each user. The air intensity is also adjustable up to five levels. The Ogawa Smart 3D also has more features worth mentioning. It has Adjustable Shoulder Airbags that can adjust up to three widths. This is great since it can adjust to multiple users, especially if they have broad shoulders. 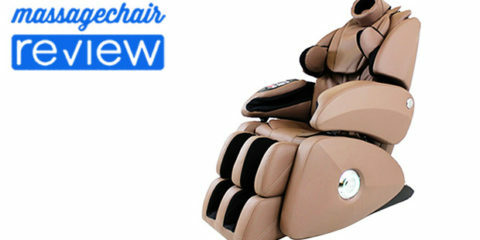 It is also one of the quietest massage chairs on the market and has a 5-year warranty with 3 years of In-Home service. 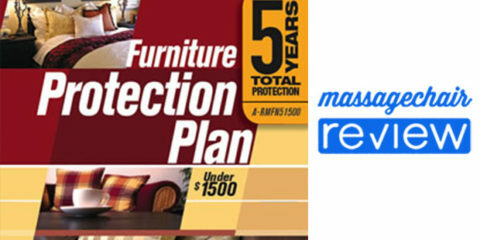 This is a great warranty and one of the best in the business. Is the Ogawa Smart 3D Worth It? 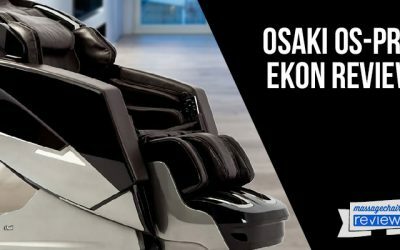 If you’re in the market for a new massage chair, then the Ogawa Smart 3D should be on your list. 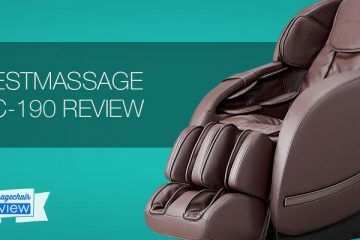 The tablet design and precise massage technology easily make it the most innovative massage chair on the market and give it two great reasons to buy one. The Smart 3D also has more features than the Inada Dreamwave, Panasonic EP-MA73, and Luraco I7. 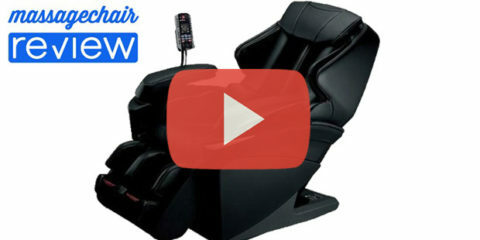 We would recommend the Smart 3D to anyone in the market for a massage chair. 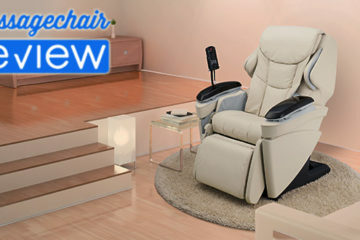 The endless features and adjustable massage make it a great chair for just about anyone. So, yes… it’s definitely worth it! 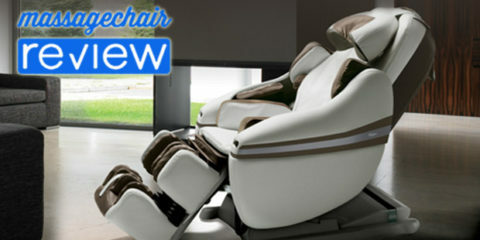 BestMassage EC190 Review – Will This Zero Gravity Massage Chair Put You In the Relaxation Zone?